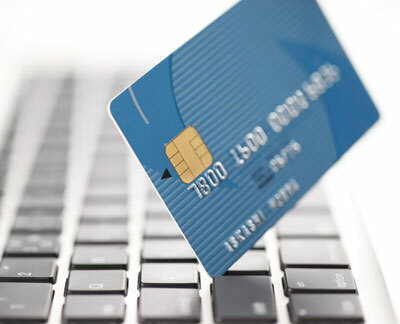 Credit Card – A convenient payment option especially when third-parties such as home owners are involved. Available on-line or via phone. Invoice – Frequent clients can arrange for payment terms payable by your company by contacting our billing department at 713-432-1616.